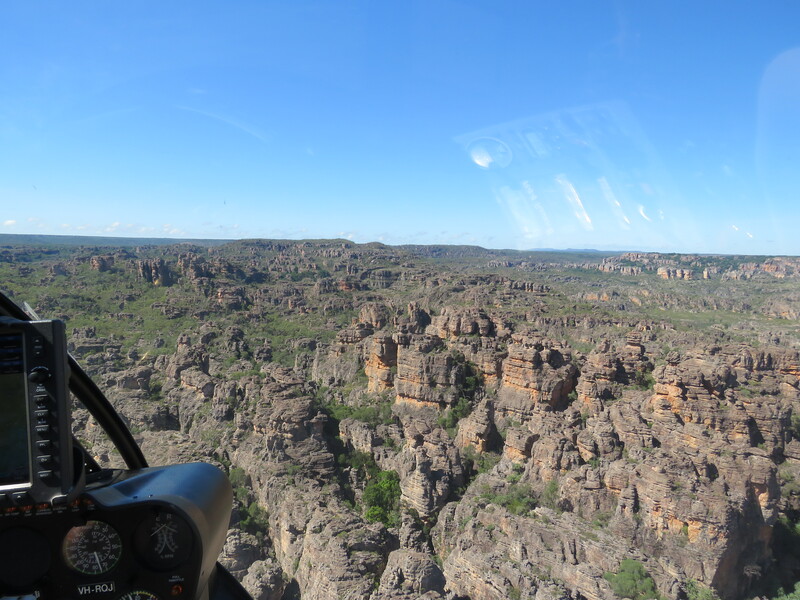 Fly deep into the heart of the dreamtime and visit places inaccessible to most including an exclusive rock art site. 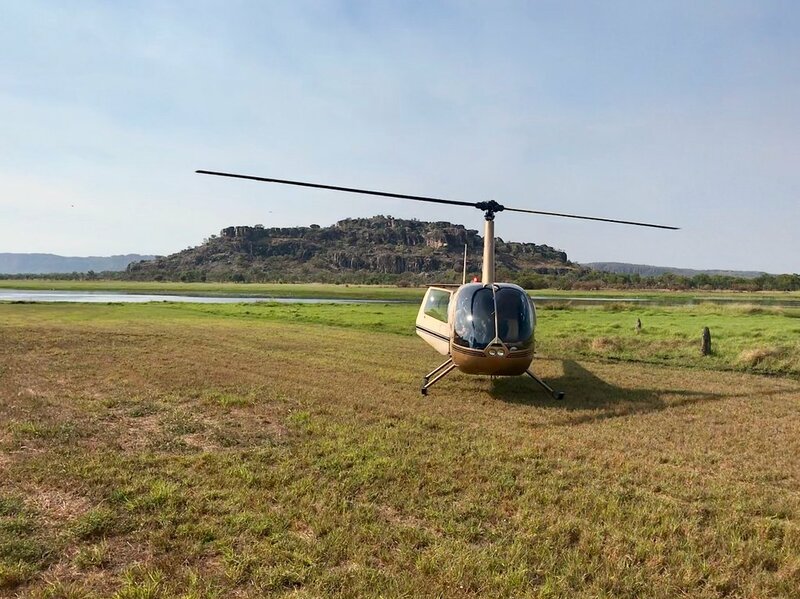 The helicopter delivers you into Kakadu from Darwin in safety and comfort with exceptional birds-eye views. 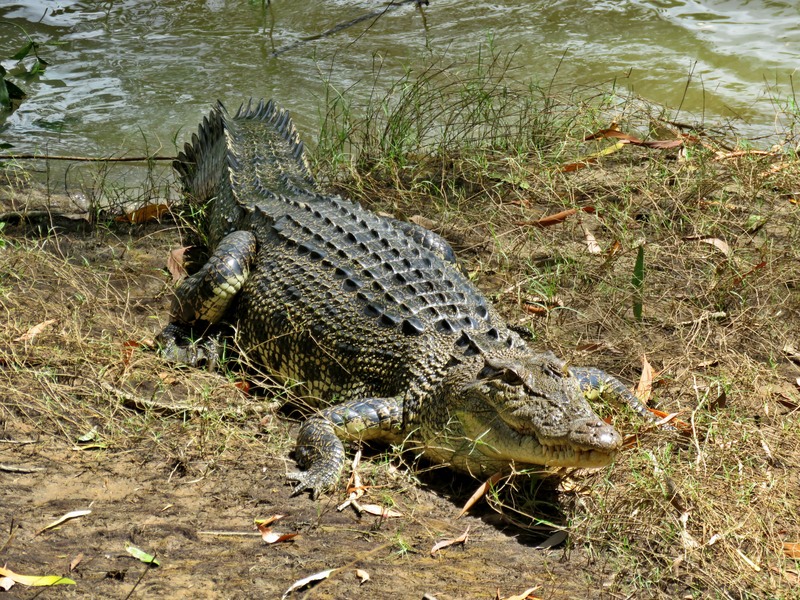 (Road times average three hours each way). 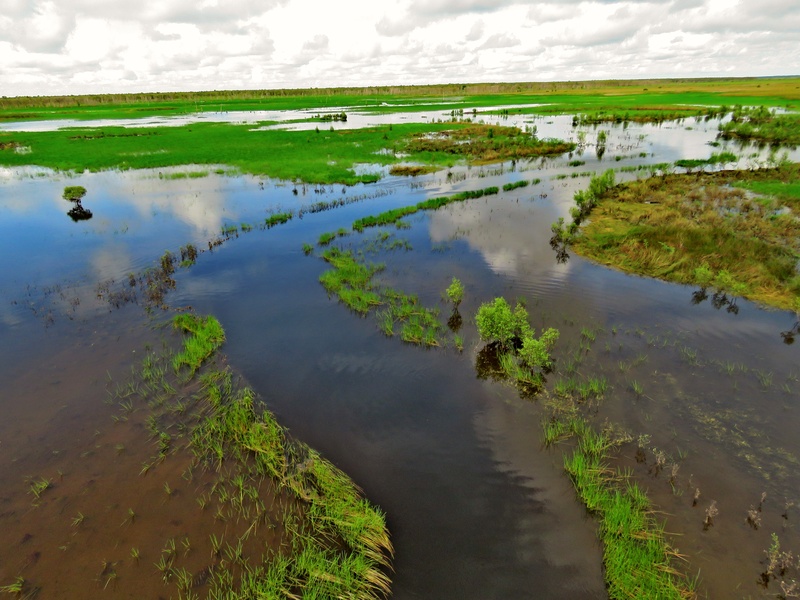 Overfly the Adelaide and Mary River Wetlands and river systems before landing in Arnhem Land at the Injalak Art Centre in Gunbalanya. 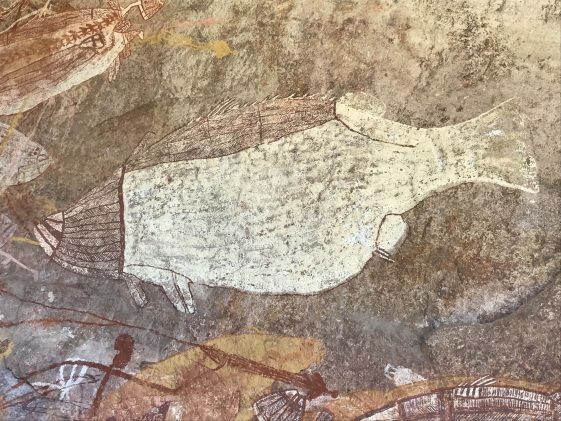 Peruse the centre’s beautiful art, craft and fabric and watch the artists in action before we depart for an ancient Aboriginal Rock Art gallery with exclusive visitation permission of the Traditional Owners to Airborne Solutions where you can explore the art. 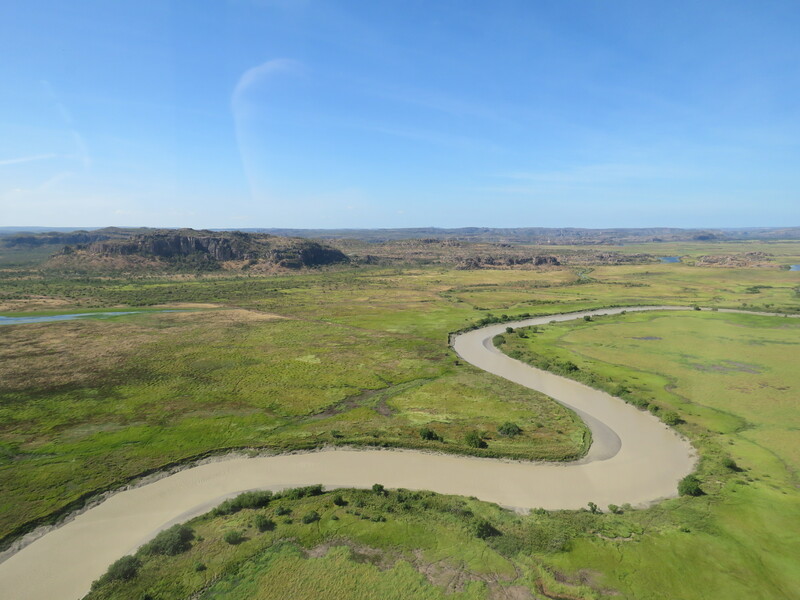 We depart the rock art site heading upstream on the majestic East Alligator River and into the endless rock country of the Kakadu/Arnhem Land boundary to Majela Falls and on to Jabiru to refuel. 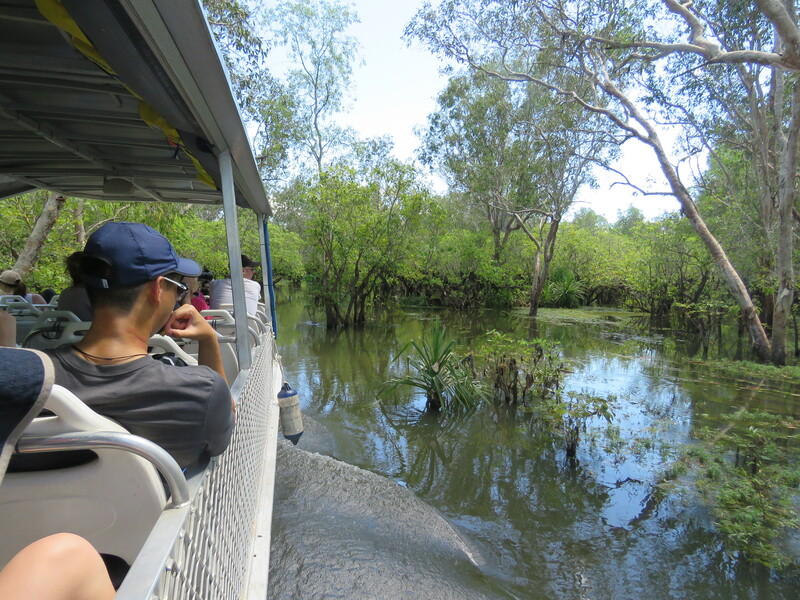 Once fueled up it’s only a short hop to Cooinda for a buffet lunch and a 1.5 hour Yellow Water boat cruise, where you can get up close to the flora and fauna of the Kakadu Wetlands. 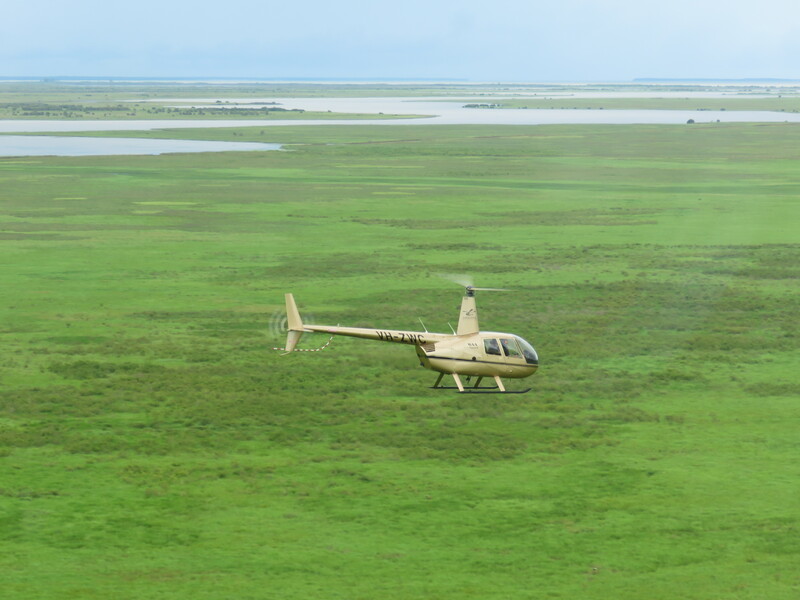 Following lunch we return to Darwin and if time permits we can land at Goat Island Lodge.